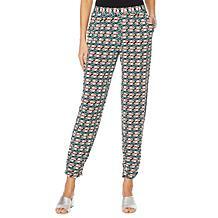 Warm up your wardrobe. 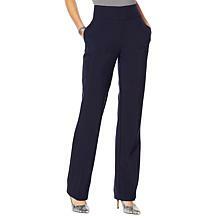 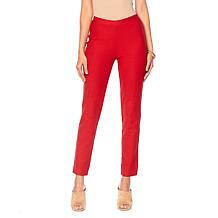 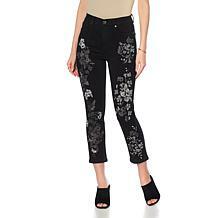 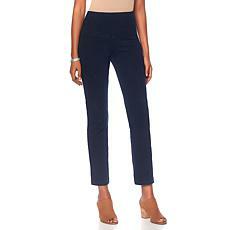 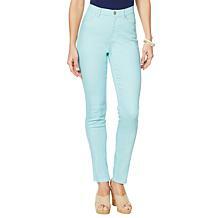 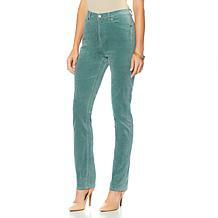 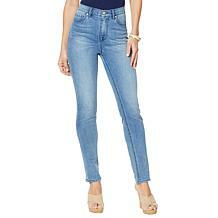 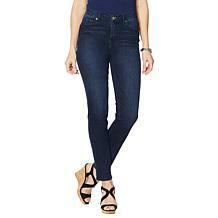 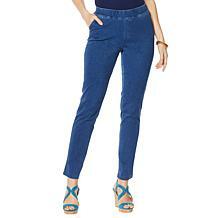 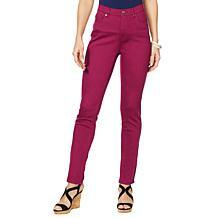 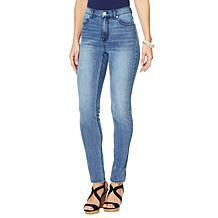 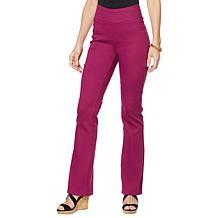 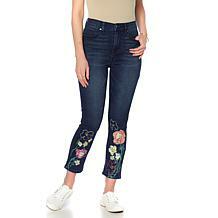 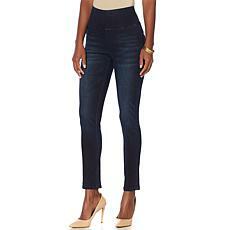 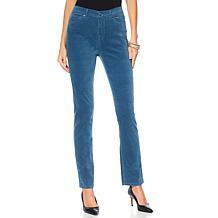 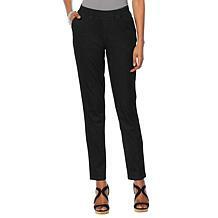 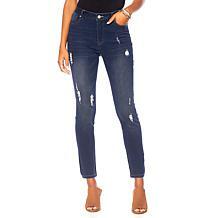 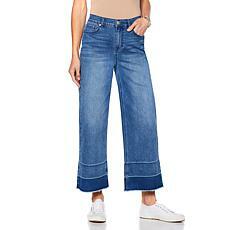 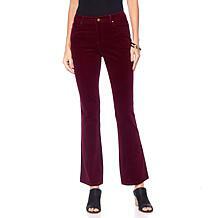 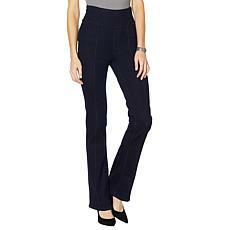 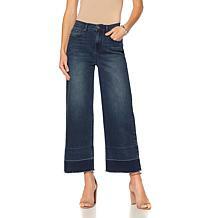 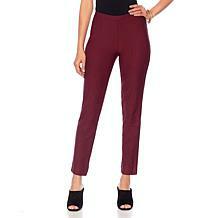 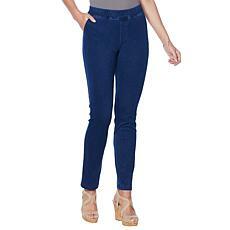 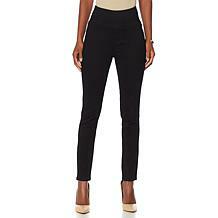 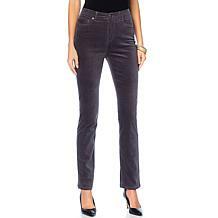 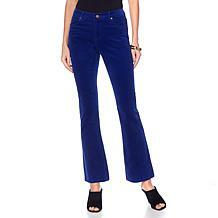 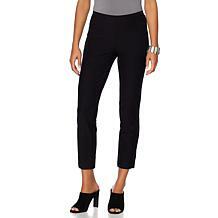 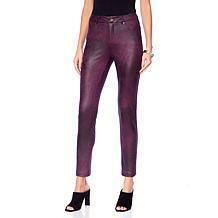 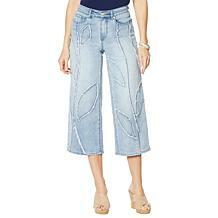 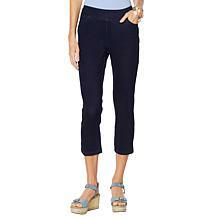 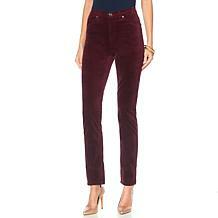 This bootcut pant gives you plenty of pairing options. 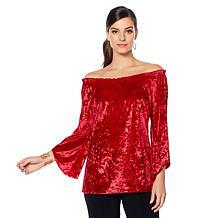 From slouchy sweaters to button-down blouses to your standard tees … make these your seasonal pick. 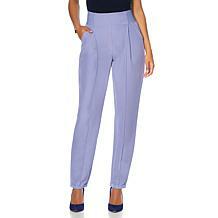 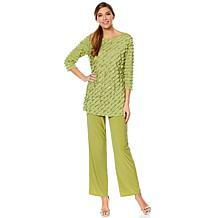 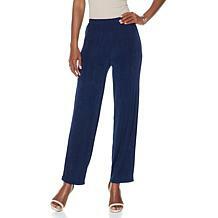 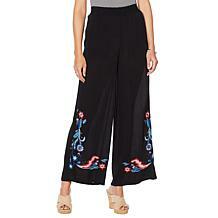 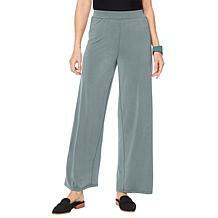 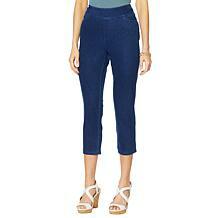 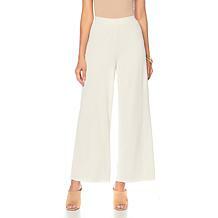 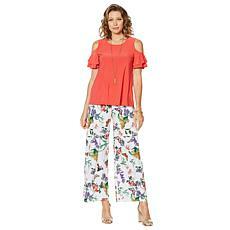 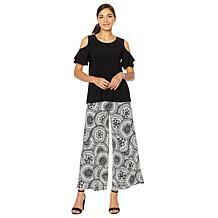 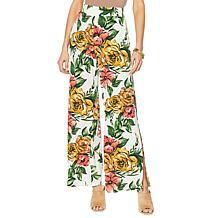 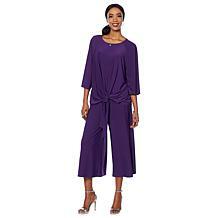 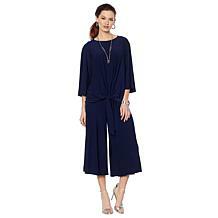 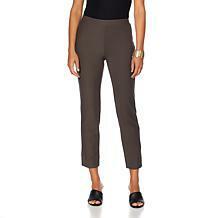 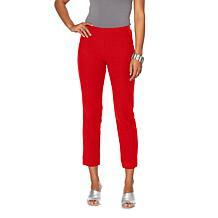 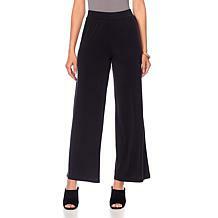 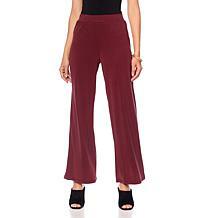 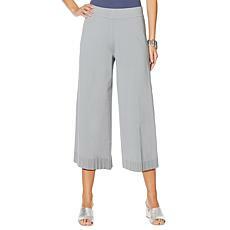 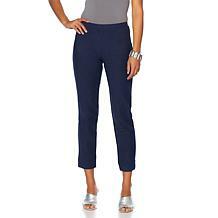 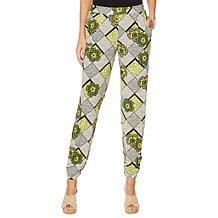 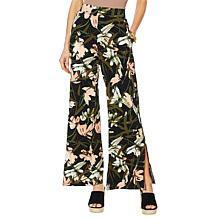 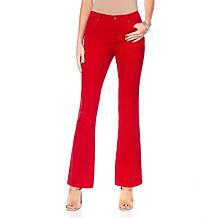 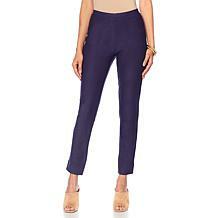 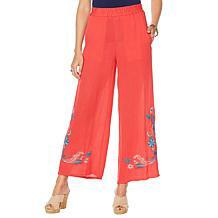 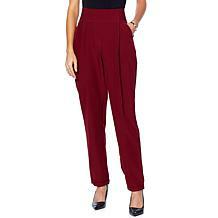 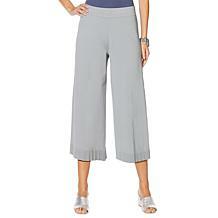 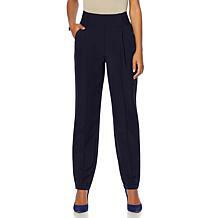 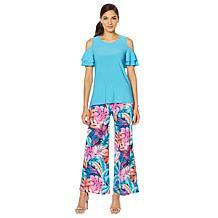 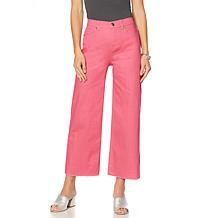 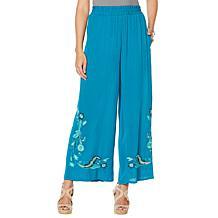 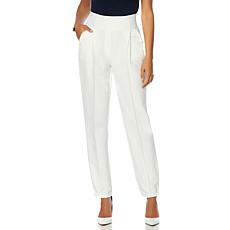 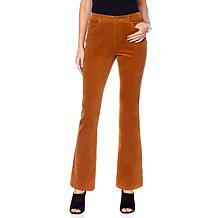 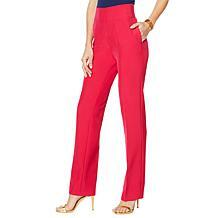 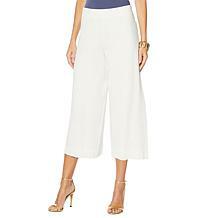 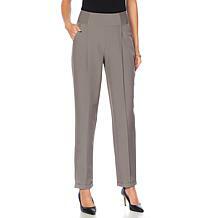 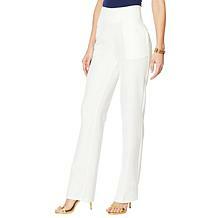 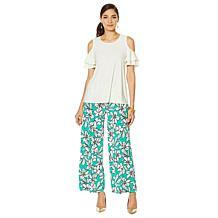 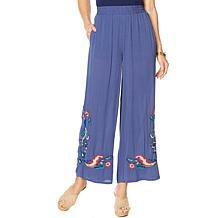 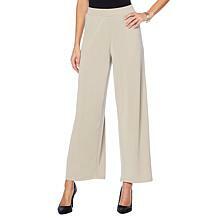 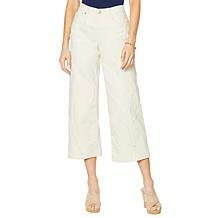 Lightweight and easy to style, this palazzo pant coordinates with your chic tops and tees. 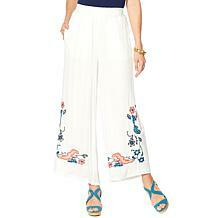 Add a pair of sandals for that extra bit of glam. 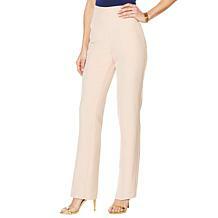 Dress for success. 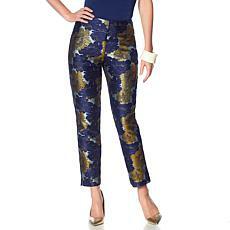 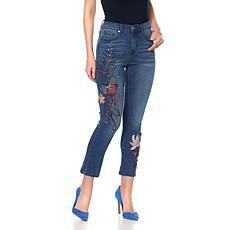 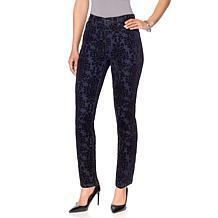 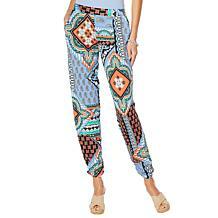 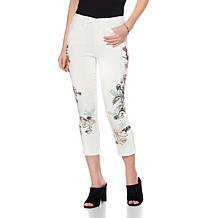 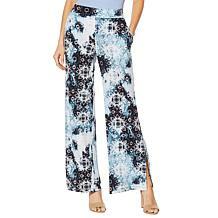 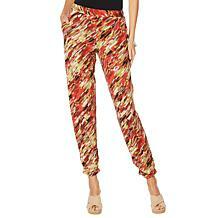 These classic pull-on pants feature a vibrant print and rouched, elastic cuffs that add instant style to your favorite tops. 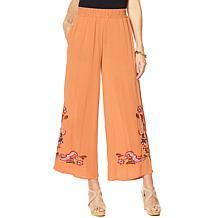 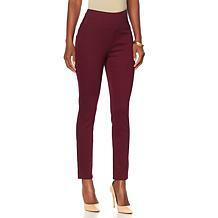 Give your skinny jeans the day off and sport a wide-leg silhouette. 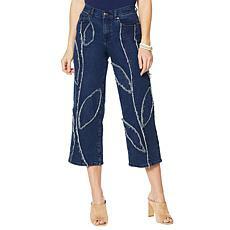 Adding to the interest is a frayed design vining up the front. 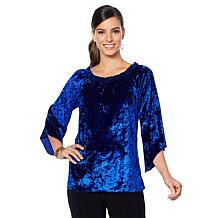 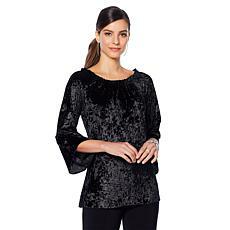 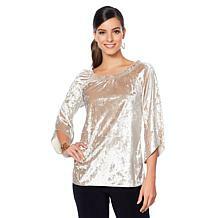 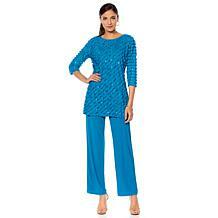 Opt for less volume in your top for the most flattering look. 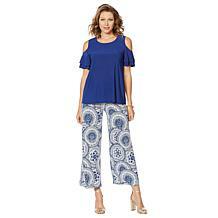 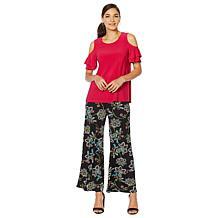 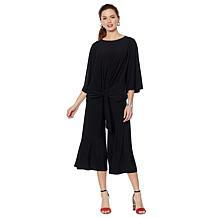 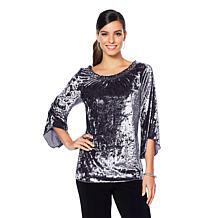 Slinky® Brand 2pc Ruffle-Sleeve Tunic and Printed Pant This solid ruffle-sleeve tunic comes with an easy pull-on printed pant that makes looking glamorous any day of the week a breeze.